The word “zoo” was coined in the 1840s by the London Zoo, which first called itself a “zoological garden,” but the idea of holding animals in public viewing cells dates back to 3500 B.C. in Egypt. Ancient Rome collected exotic animals, too, although they were often forced to fight each other (or humans). 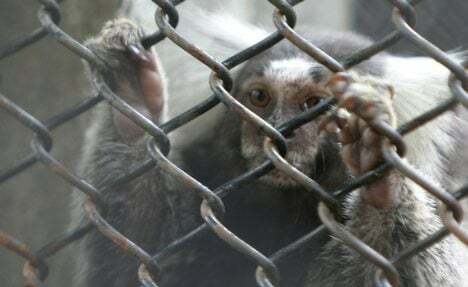 Zoos remained more like prisons than parks well into the 1900s, with animals still spending most of their lives in small cages. 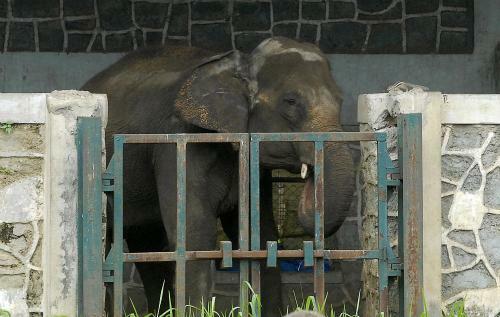 As decades passed and the concept of animal rights gained traction, zoos began building more naturalistic enclosures. 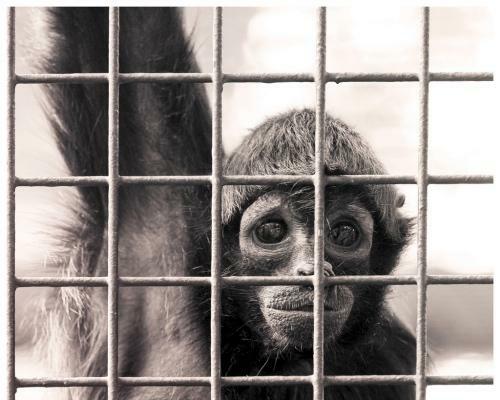 Today, most modern zoos strive to offer their residents a humane habitat — most, but not all. 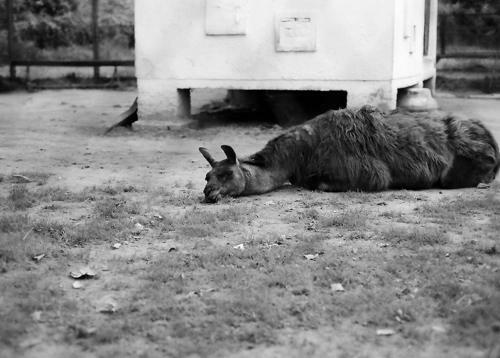 A few zoos still seem to rely on a handbook from the 1800s, due to either desperate poverty, indifference or both. 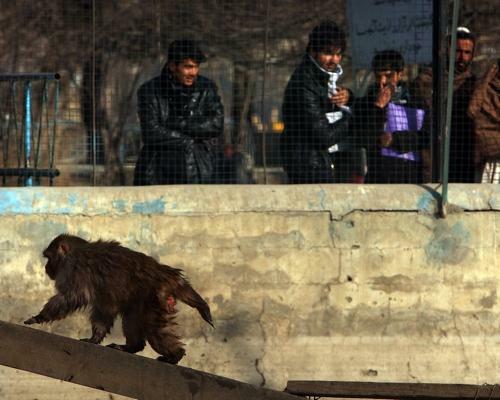 Of all the places you’d expect to find a zoo, Kabul may not be at the top of your list. The Afghan capital has been racked by years of war and foreign occupation, and remains a chaotic place despite halting progress since the 2001 U.S. invasion. 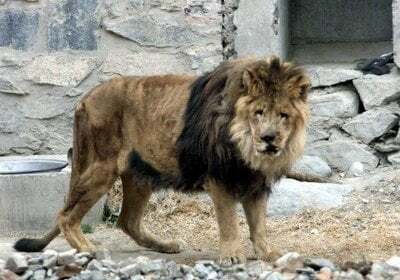 Inaugurated in 1967, the Kabul Zoo once housed more than 500 animals, but decades of war have caused extensive damage, while rampaging soldiers have decimated its animal population — sometimes for food, sometimes for sport. 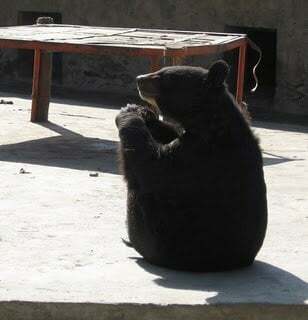 Today the Kabul Zoo is a sad place for an animal to live. It has a couple hundred inhabitants that regularly endure miserable conditions, often including unchecked harassment from visitors. 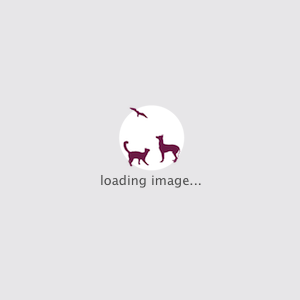 It has received some support from zoos around the world, but remains in need of substantial improvements. 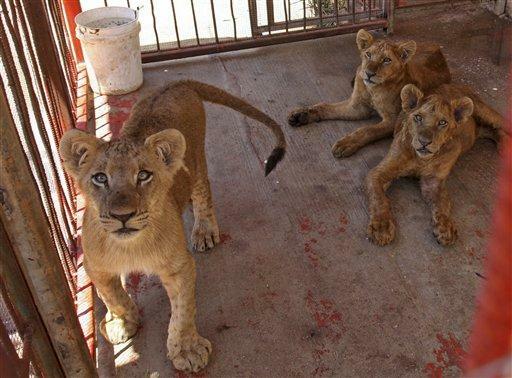 Gaza is another place you wouldn’t necessarily think of having a zoo. 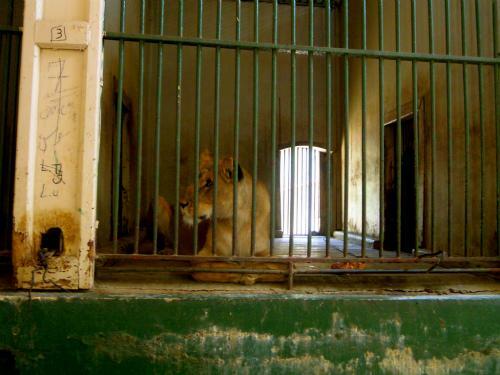 In recent years the Palestinian city has suffered from Israeli blockades and internal conflicts, and its zoo hasn’t fared much better. Today it houses two lions, a few monkeys, some birds, rabbits, cats, dogs and two fake zebras: donkeys painted with black and white stripes (pictured). 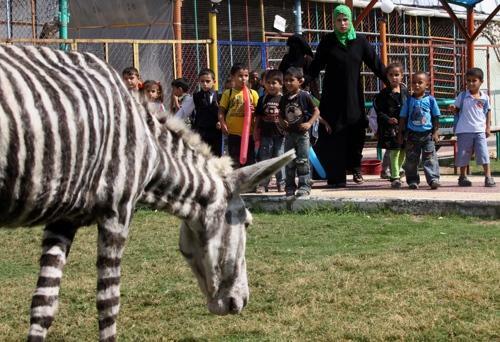 The zoo once had two real zebras in its collection, but they died of malnutrition during the Israel-Hamas war, when there was actual fighting within the zoo itself. 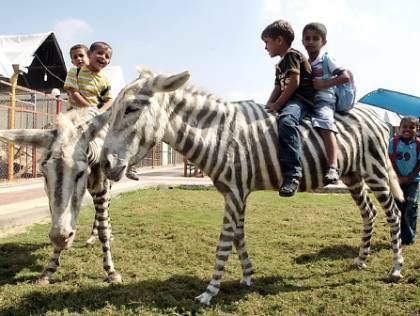 Zoo officials later tried to replace the zebras, but finally opted for painted donkeys due to limited funds. Zookeepers reportedly augment their salaries by charging patrons to enter the cages with the animals, and two men broke into the zoo in 2007, killing two camels. Dozens of birds died from avian flu in 2006, and more than 500 were slaughtered to stem the outbreak. 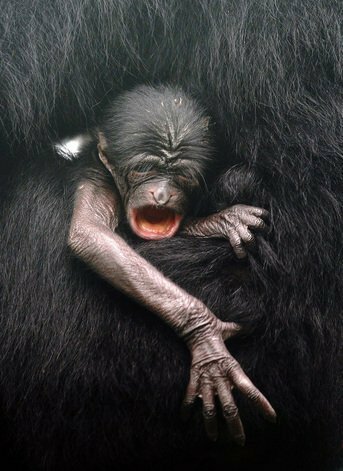 According to the Global Post, zoo workers also inhumanely killed two gorillas in 2004 thought to be infected with the Ebola virus. The Mumbai Zoo in India is quickly transforming itself into a taxidermy museum. Unable to replace animals that die in its cramped and dirty cages, the zoo decided it’s better to stuff them and put them on display. The zoo’s collection of more than 200 mammals, 500 birds and 45 reptiles are now basically running out the clock, waiting for their demise and a quick trip to the taxidermist. And since there aren’t many other zoos in Albania, the Tirana Zoo reportedly has a hard time finding qualified staff and is grossly underfunded. 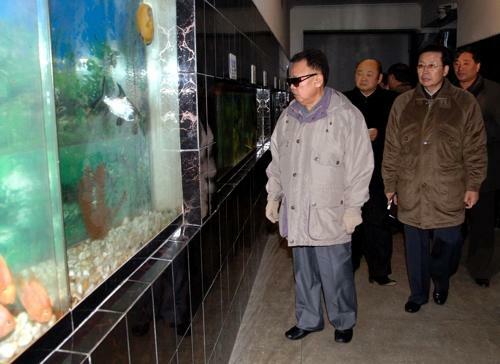 North Korea’s Pyongyang Central Zoo is located in suburban Pyongyang and has a large collection of more than 5,000 animals. It was built in 1959 under the orders of dictator Kim Il-sung and is, like many places in that walled-off country, a grim place to live. 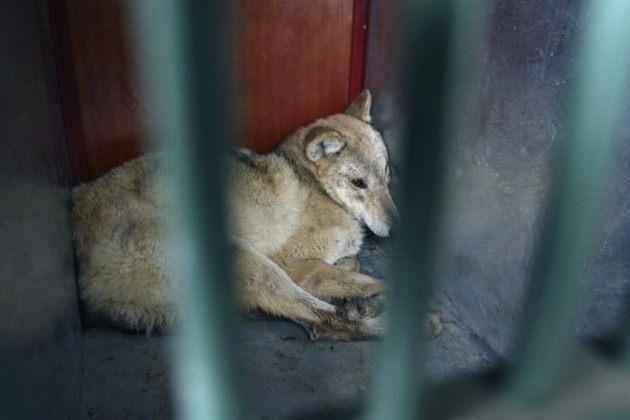 A 2006 report by the Asia Times described a movie shot in the country called “Fighting Animals,” which purported to be a wildlife documentary but actually showed caged animals — even some endangered species — fighting to the death. 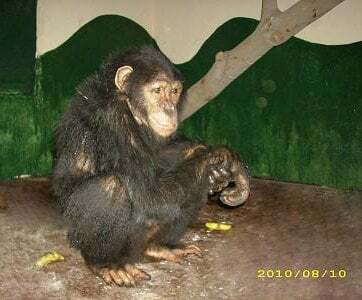 Since many of the animals in the video can only be found in the Pyongyang Zoo, it seems likely zookeepers were involved in the film’s production.